Coolant has nothing to do with your air conditioning. Even lifetime coolant needs to be replaced eventually. Unless you’re a skilled mechanic, this isn’t something you should attempt at home. Now let us help you understand these different misconceptions. 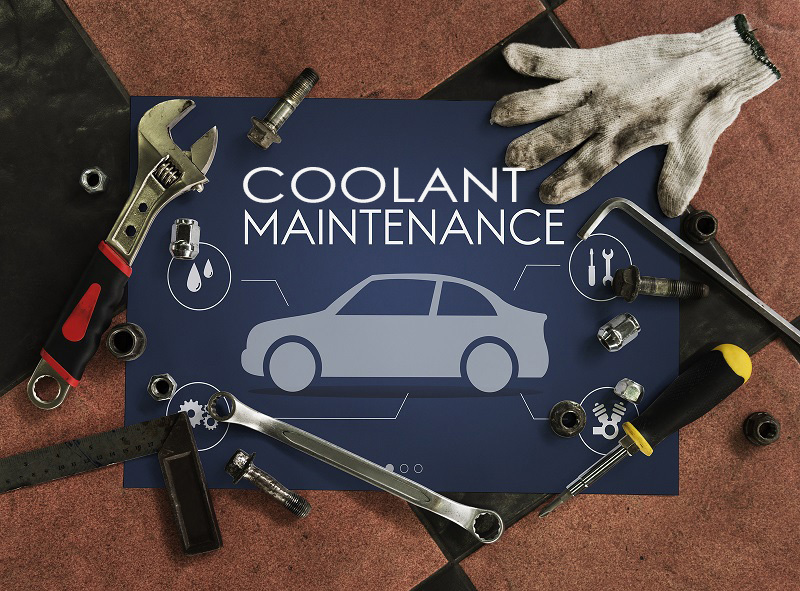 In short, coolant keeps your engine cool and protects the radiator. It does this by absorbing your engine’s heat and dissipating it through the radiator. It also has rust inhibitor which helps prevent the breakdown of the engine. Without the proper amount of coolant or coolant that’s doing its job, your car will overheat, your engine can corrode, and your radiator can crack resulting in hundreds of dollars of damage. If it Doesn’t Last a Lifetime, Why That Name? Some coolant does last longer than other brands, however, because people are driving their cars more miles each day and years longer, lifetime means something different today than years ago. Most cars recommend a coolant flush somewhere between 30,000 and 50,000 miles. Depending on the car, how you drive, and the type of coolant in your vehicle, you may need yours changed more or less frequently. The key is checking it for proper level and the right color. A mechanic can take it a step further and measure the acidity and freezing and boiling points. Why Should a Mechanic Change My Coolant? First, there are strict rules about the disposal of coolant so if you’re not going to be able to catch all of it and dispose of it properly, leave it to a professional. Did you know that even a small amount can be fatal to your pets? Don’t risk their health by allowing a few drops to spill on your driveway. It’s also dangerous on your skin. Most of all, few people have the right tools to completely flush the engine. Without a proper flush, you won’t get the gunk out and you’ll end up wasting money because you’ll have to do it again soon. If you’re unsure about the fluid maintenance for your car, check your owner’s manual or search your manufacturer’s website for recommendations. Of course, you can also bring your car to Oldsmar Automotive at 3166 Tampa Road and we’ll check your coolant levels and tell you if it’s time for a coolant flush and fresh coolant. Call (727) 784-3501 if you’d like to make an appointment for your coolant flush. Many companies turn to their local dealership for fleet vehicle maintenance and end up paying more than they need to and losing their vehicles for longer than necessary. As an independent automotive shop and local small business, we know the importance of your time. That’s just one reason you can trust us to provide expert and timely fleet vehicle maintenance. Our experienced teams are able and ready to handle your fleet vehicles whether you’re a small business with just two or three vehicles or a division of a corporation with cars or trucks based in Tampa Bay. We offer as needed repair services as well as proactive vehicle maintenance for everything from oil changes to complete brake jobs and everything in between. When you have an appointment with us and we tell you when the vehicle maintenance will be completed, you can trust that we’ll have the job done when promised. 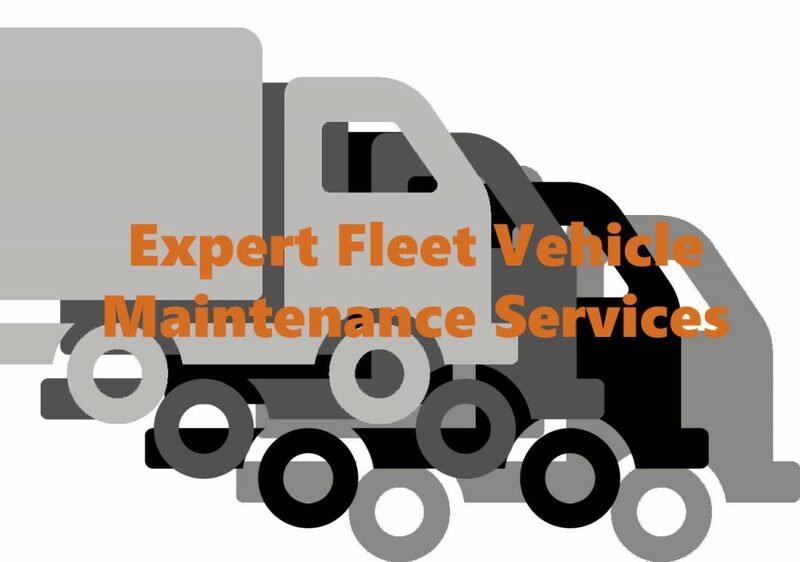 When you come to us as your fleet vehicle maintenance provider, we’ll perform an initial inspection of each vehicle, catalog it and keep track of what needs to happen at what intervals. We’ll also ask each operator when they come in about what they observe while operating the car, van or truck. Unlike some fleet maintenance companies who automatically replace parts just because it’s on the list, we’ll only replace what needs to be replaced for safety. 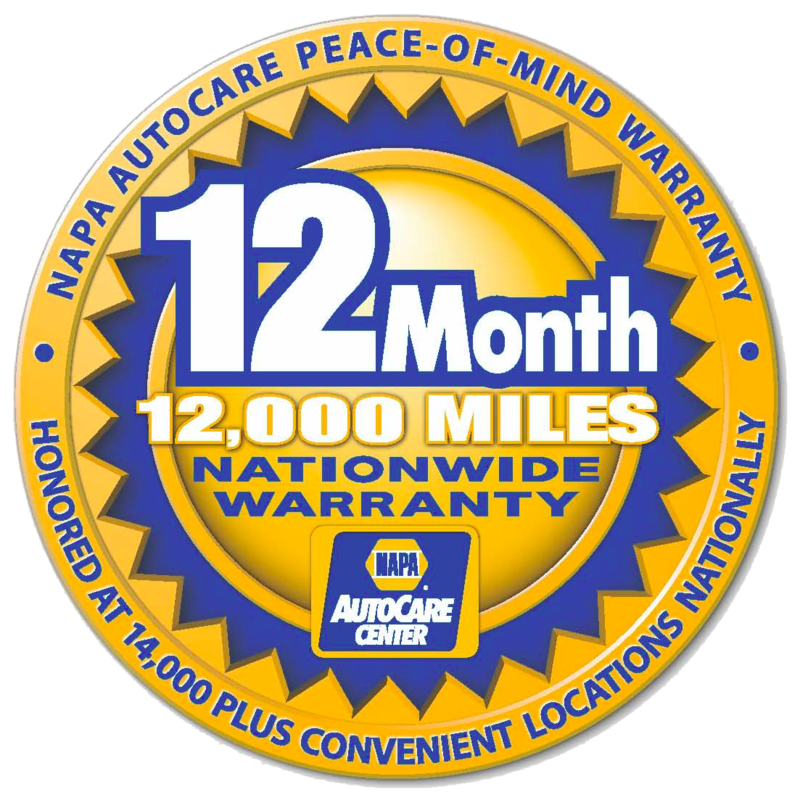 Our goal is to keep your vehicles on the road more often through proactive maintenance. We know that with proactive maintenance, your vehicles last longer and your operators are able to work more. Our goal with every customer is to provide you with reduced operating costs by only providing necessary services. Further, we want to increase your productivity by having each vehicle on the road as much as possible. And lastly, we want your drivers to feel that the car or truck they’re driving is safe so they, and you, have peace of mind that whatever service you’re providing or product you’re delivering will get done on time. When you’re looking for a fleet vehicle maintenance provider, look no further than the pros at Oldsmar Automotive. We’ll provide you with a free initial consultation about your fleet and the services we will provide. Our fleet vehicle management team will put together a plan to transition your vehicles into our service that will reduce downtime and expenses while still ensuring driver safety. Call us today at (727) 784-3501 to schedule your consultation. Depending where you go, what questions you ask and how honest the mechanic, your estimates for a brake job can be wildly different. That’s because there are so many interpretations of a “brake job” and many elements that are part of your braking system. 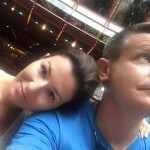 If you aren’t familiar with those elements and what you really need now and you end up with a shady auto shop, you could end up paying much more than you need to. Not every brake job requires replacement or work on all parts of your braking system. For example, your brake pads or shoes are going to need replacing more often because they become worn and at a certain point need to be replaced. 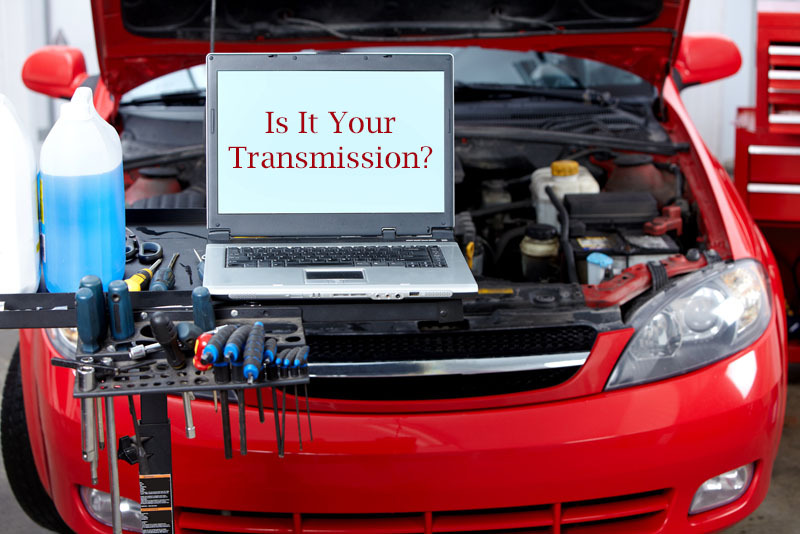 Your driving habits and vehicle will determine how often they need replacing. For some cars and drivers, it might be 50K miles while a large SUV driven in traffic may need new brake pads twice as often. Just because one part of your brake system needs work, doesn’t mean it all does. Although experts agree that certain parts, like pads and rotors, should be replaced in pairs, don’t let a less than ethical mechanic sell you on services you don’t need. How much you drive and the driving conditions influence how often different elements need to be replaced. And just because your front brakes need new pads, doesn’t mean your rear brakes necessarily do. 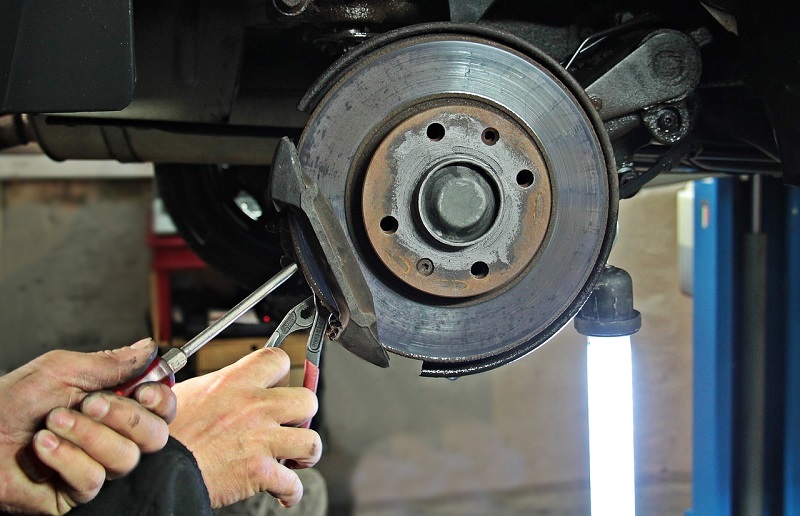 A complete brake job should include new linings for front and back brakes, either resurfacing or replacing of rotors and drums and all associated hardware including calipers, replacing hoses and flushing brake fluid. If your car has ABS brakes, a complete diagnostic of any fault codes should also be performed. Every car should also have its parking brake checked and adjusted. The mechanics at Oldsmar Automotive will provide you with an honest assessment of your vehicle’s braking system. It’s important to us that you trust us and that you are safe, so we’ll always make recommendations based on what we see, hear and feel. We don’t offer “$99 brake specials” which are often promotions that end up costing the consumer much more that they may or many not really need. If you need your brakes checked, stop by and speak with us. We’ll take your car for a test drive and look at the pads and other elements and provide you with an estimate. When you approve the work, we’ll never present you with a final bill that’s different from the estimate without first discussing other issues we find with you first. Call (727) 784-3501 or stop by our shop at 3166 Tampa Road in Oldsmar today.